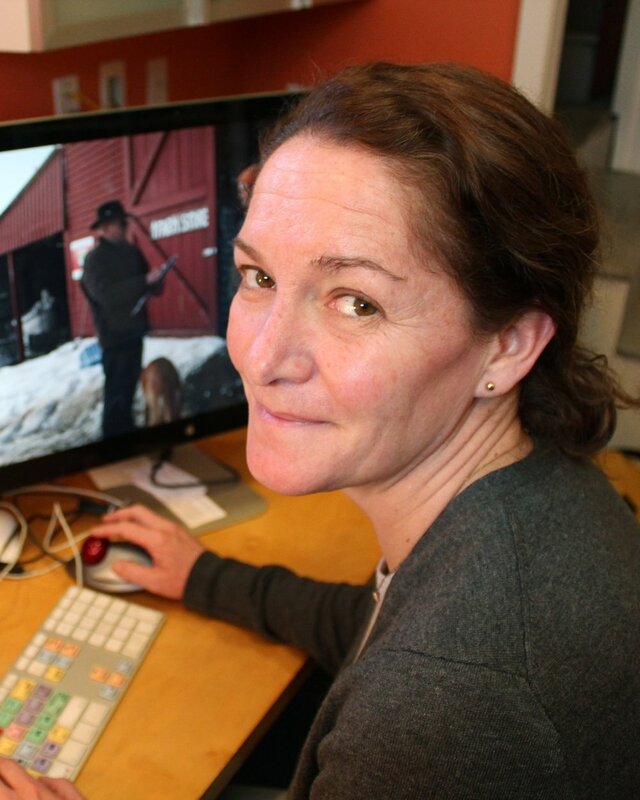 Director/DP/Editor Julie Mallozzi’s films explore the ways cultural traditions from around the globe intersect, hybridize, and are turned to new social purposes far from their original context. Her films have won awards at festivals around the world and have screened in museums, universities, and on public television. Mallozzi also produces videos and transmedia projects for community organizations, and actively works as a freelance producer and editor in Boston’s lively documentary community. Mallozzi grew up with a Chinese-American mother and an Italian-American father in rural Ohio – where her family managed a Native American historical site for 20 years. She received her BA from Harvard University and her MFA from San Francisco Art Institute. Mallozzi has taught at Harvard University, Massachusetts College of Art and Design, Boston University, and Rhode Island School of Design. Burke also works as a commercial editor for clients including Ford, Sony, City Year, Massachusetts Department of Public Health, Boston Globe, Marshall Fields, and Stride Rite. She graduated from the University of Massachusetts at Amherst. Associate Producer/Graphic Designer Anna Graham is an experimental documentary filmmaker who recently received her BFA from Massachusetts College of Art and Design. Her thesis work, The Castle Across the Lake, explored the interiors of long abandoned State Hospital campuses across the northeastern United States using 16mm film. Anna freelances actively in Boston’s documentary community as a cameraperson, sound recordist, editor, and graphic designer. She is also a teaching assistant at Harvard University. Composer Jorrit Dijkstra spent his formative years in Amsterdam’s vibrant improvisation community playing jazz, free improvisation, and world music. Since moving to the United States in 2002, Dijkstra has deepened his affinity with the experimental forces of American music. Dijkstra's recent projects include The Whammies, a Steve Lacy repertoire band; the improvising quartet Bolt; Matchbox, a quartet collaboration with Pandelis Karayorgis; an electro-acoustic duo with New York drummer/composer John Hollenbeck; and his solo saxophone project incorporating an array of analog electronics. Dijkstra composes for his own groups and on commission for other ensembles, films, and theatre projects. He is co-founder of Driff Records and teaches at Berklee College of Music and New England Conservatory.